Prepare to battle all sorts of creatures in Rumble Entertainment's tablet adventure. 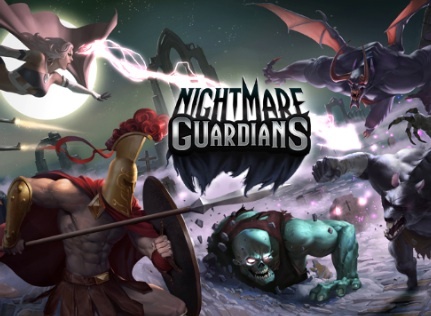 Rumble Entertainment just revealed its first mobile game, Nightmare Guardians. Coming soon to tablets (we can only guess that means iPad and Android devices), this title blends real time cooperative action with tower defense, as players take on the roles of Guardians, out to destroy monsters. "Gamers are ready for the next generation of web and mobile games," said Greg Richardson, CEO, Rumble Entertainment. "Nightmare Guardians is our first step in bringing these kinds of irresistible and beautiful free-to-play experiences to the mobile space." Unfortunately, we don't have images just yet, but judging by pre-release art, the game involves a gun-toting cowboy, spartan warrior and flying superhero heroine of some sort, battling werewolves and gargoyles. That said, expect to learn more in the months ahead.